The allure of vinyl continues to capture an ever wider audience even in this small East Anglian village. Dip into Chris' passion and knowledge for the wax. Internet trawlers, impromptu holiday makers, local regulars across the generations, united in finding that elusive vinyl at this tiny packed store. If you are looking to expand your record collection or maybe you are a first time buyer, perhaps you are returning to The Black Stuff after years of collecting CD's and downloads, whatever the reason Chris Edgcombe’s enviable stock of vintage vinyl will help you rediscover many 12 inch wonders. ! The crackle or not, the cover and artwork inside, the touch and sense of history records offer, tweak on the emotions. Memories, or new found sounds, Rock, Jazz, Psyche, stacked high and wide against the industrial spiked interior at his red brick Georgian front house. Record players, amps and equipment fill most of any spare space that remains, and framed album covers of Debbie Harry focus the eye while a gentle bellow of rock pervades this Aladdin’s cave as you search. Selling mostly online for years and also as Vinyl Revival, a pop-up record shop in Aldeburgh High Street, Chris’s own interest in music resulted from his renewed love of buying records and going to gigs with fellow musos. Now his ever growing record collection is also shared once a week via his VINYL ROCK SHOW sometimes called THE VINYL HOUR depending on how much time there is left in the week to do the internet show. You can find it on www.radiocastle.co.uk, sometimes solo and often with guests he presents a more edgy playlist and is attracting a devoted crowd. Suffolk’s own strong music identity with classics at Snape to rock at Latitude, country folk blues at Maverick and Folk East have kick started the revolution while the raw appeal of vinyl is available all year round and reflects not just a growing trend but a serious passion to enjoy and express life through the really appealing sound of music on disc. 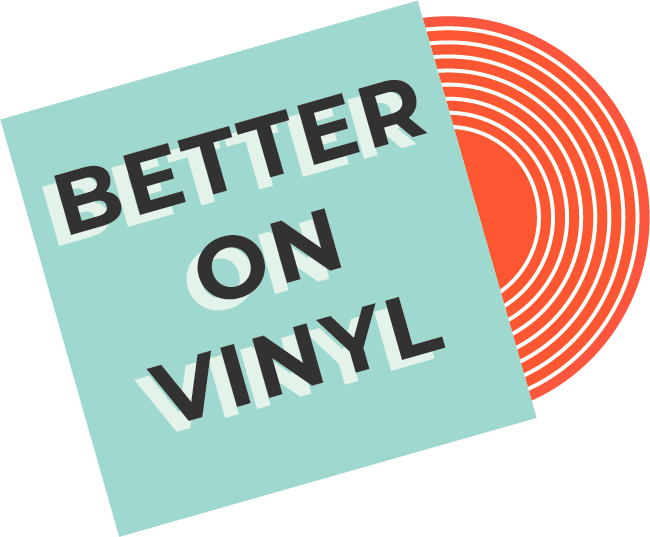 Better On Vinyl, buying and selling second hand rare and collectible vinyl records from the 1960's on-wards, also a selection of records players, amplifiers and speakers. If you have any preloved vinyl that you are looking to sell please give me a ring or email me with any details of the albums, singles or box sets that you want to find a better home for! 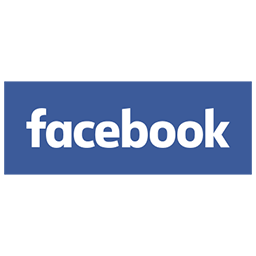 Please note: The records listed on this website are not at the Framlingham record shop. To see those, you have to visit us in person!